We have come a long way from transistor radios to this era of high-quality audio-visual entertainment. Although the use of AM/FM radios has significantly decreased, it is still a major form of communication. Freddie Mercury soulfully expressed his love for radio in the song “Radio Gaga,” and for music lovers, the love for radio has never died. Radio can give you company when you are driving or working out. 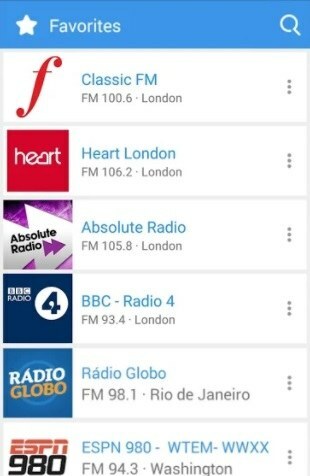 Most of the smartphones come with a built-in FM radio app. Such apps can only play local FM stations. 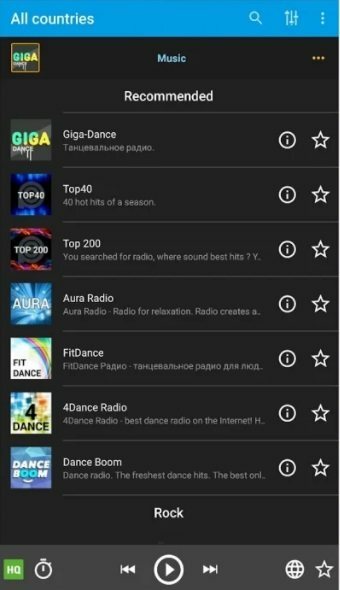 However, there are a lot of other admirable Android radio apps available for online radio streaming. These apps provide thousands of radio stations from all over the globe. Note: This list isn’t in order of preference. You are advised to choose any of these as per your need. Moreover, TuneIn features a Car Mode that can change the interface of the app which will be suitable for you while driving. You can also use the app on Android Wear devices, Google Chromecast, Android Auto or Android TV. Audials is one of the powerful Android radio apps which is highly-featured and covers over 50,000 radio stations. You can select radio stations based on different genres, country, top artists, etc. 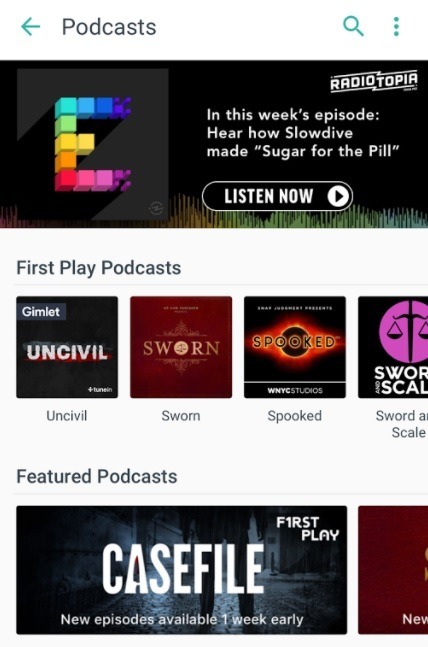 It offers over 100 podcasts that you can listen. Also, you can record any playing station and save it to your phone. Moreover, the app includes a built-in audio and video player, equalizer, sleep timer, Car Mode, etc. You can work over the cloud and move your music files to SD-Card. Also, it has support for Chromecast. Apart from this, Audials is free with no in-app purchases or ads. 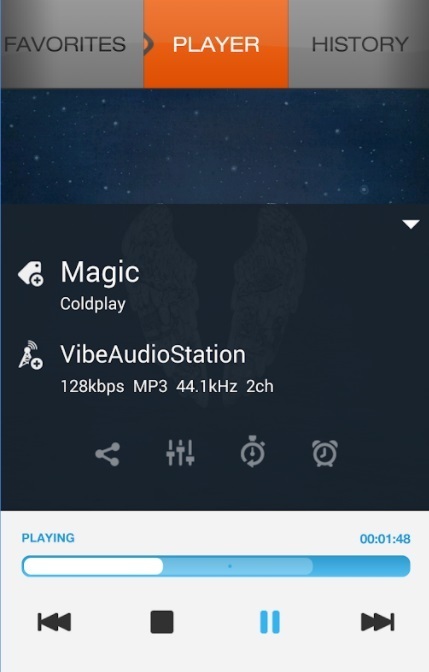 PCRADIO is a lightweight Android radio app that can work even in low internet speed. The app has a user-friendly interface, and all the radio stations are well-sorted, based on different genres like rock, pop, metal, etc. 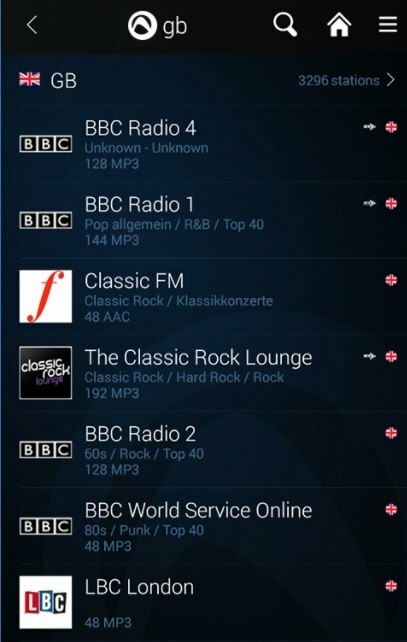 It features hundreds of radio stations, and you can also search for a particular radio station in the search bar. You can mark certain stations as favorite and access them later. The app claims to be power efficient. Playback can be controlled from your headset. PCRADIO also has a built-in equalizer and a sleep timer. It is available for free with in-app purchases and contains ads. iHeartRadio is a popular and one of the best radio apps for Android. You can stream over thousands of radio stations along with a vast collection of podcasts. It allows listeners to save and replay songs. You can also discard any station that you don’t like. You can look for any playlists based on your mood, different genres, seasonal activities, etc. It also comes with Chromecast and Android Wear support. iHeartRadio is free to download and contains ads. 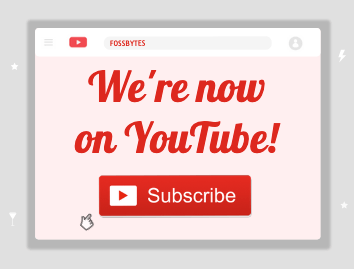 However, you can opt for monthly subscriptions for additional features. 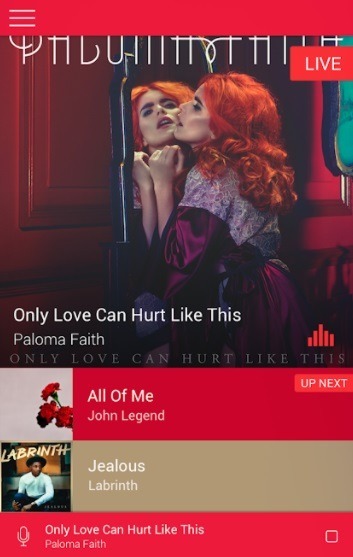 XiiaLive is a fully-featured Android radio app that provides more than 50,000 radio stations from across the world. You can search by song or artist names. In addition to music, you can also listen to different talks on a variety of topics. The app is well-organized, and you can also save your favorite stations. It supports a variety of streaming audio formats. The app includes a sleep timer and an alarm feature to wake up to your favorite station. XiiaLive is highly customizable and includes different themes, app control features, backup and restore option, etc. It also has a built-in equalizer. It is free to download with no in-app purchases and contains ads. AccuRadio is one of the best free radio apps for Android that offers over 1000 free customizable radio channels. You can select from more than 50 different genres of music like rock, pop, jazz, alternative, country, etc. To use the app, you need to sign up first. You can customize each channel and blacklist artists or songs that you don’t like. You can even search for any particular station. It allows you to mark stations as favorite. Moreover, there is a History tab in the app where you can look for channels that you previously viewed. It is free with no-app purchases and contains ads. 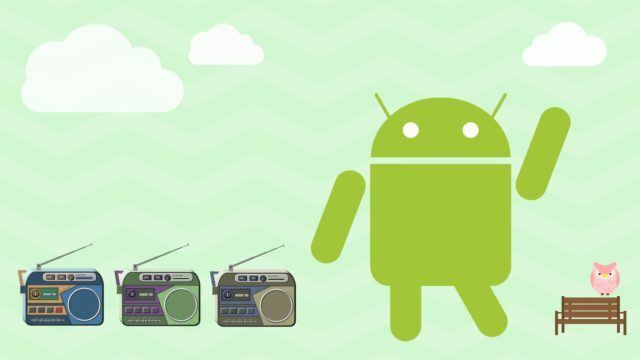 Simple Radio is one of the straightforward radio apps for Android to stream AM/FM radio stations. It includes over 40,000 different radio stations from all over the world. The homepage consists of two tabs: ‘Favorites’ and ‘Recommended.’ But, you can search for any radio stations of any country or even by the genre in the search bar. You can mark any station as favorite and easily access them later. It has a clean, user-friendly interface which is easy to operate. 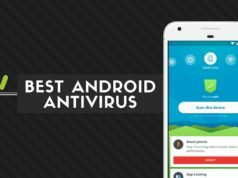 Although the app is quite simple and not highly featured, it can still be a relevant choice. 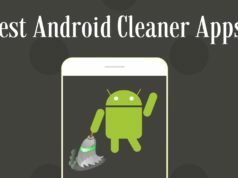 The app is ad-supported and offers in-app purchases. Pandora is undoubtedly one of the best Android radio apps on the market. Also, it poses itself as a considerable alternative to TuneIn radio. However, for now, it only works in the US. 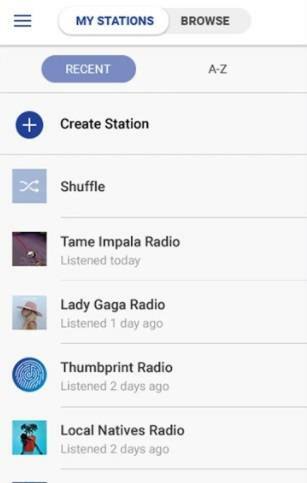 Instead of dealing with specific stations, you can create your own stations in Pandora. You can do that by searching for a particular genre, song, artist, etc. It also offers different playlists that you can stream. If you like any specific song, then you can even ‘like’ it, and Pandora will program the station based on your likes. This technique is an excellent way to discover new songs. The free version of the app displays ads. 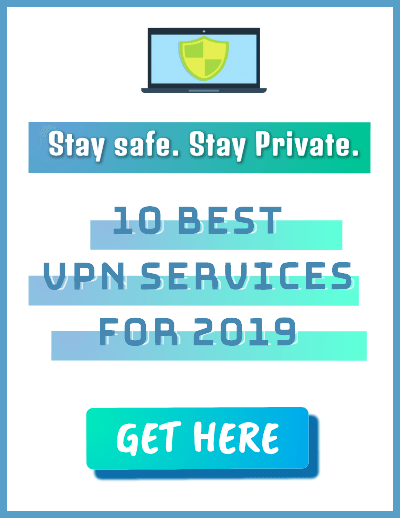 But, it also has a premium version that allows you to stream ad-free music along with some other extra features including high-quality audio streaming. The app also runs on Android Wear 2.0. 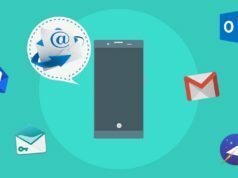 Did you find this list of best free radio apps for Android to be helpful? Share your views in the comments.